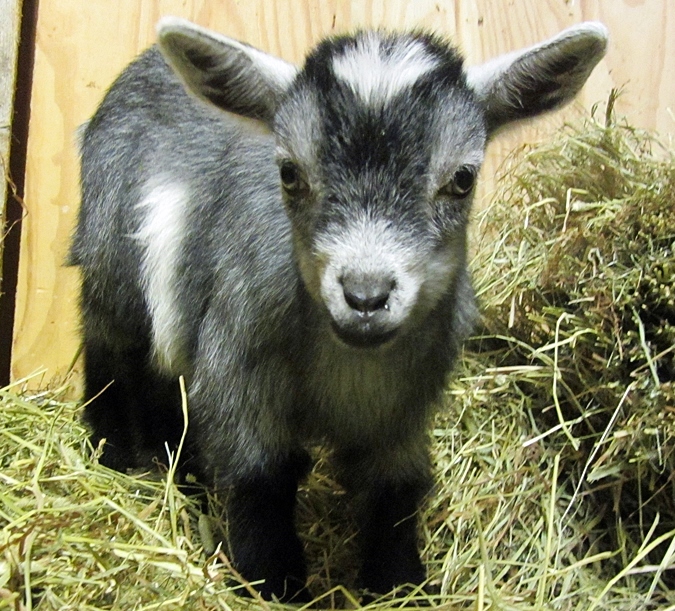 We still have not decided on names for two of our goat babies. The first one that you see here, who I am holding, is Izzie. She is Dina’s daughter and has Dina’s very sweet and friendly personality. The other two little ones are Lucky’s twins. Early on I named the one lower down, with the darker face, Oscar, thinking she was male. She is not! The tiniest one, and the shyest, is the one in the top of the picture of the two together. She is the most likely to cry, and the most likely to run from us. I tend to call her ‘cutie’, but that is not a final name, and I have no other name in mind. Can you help us name our goats? who knew- raviolis made simple! I used to have a pasta press- I loved making my own fresh pasta. 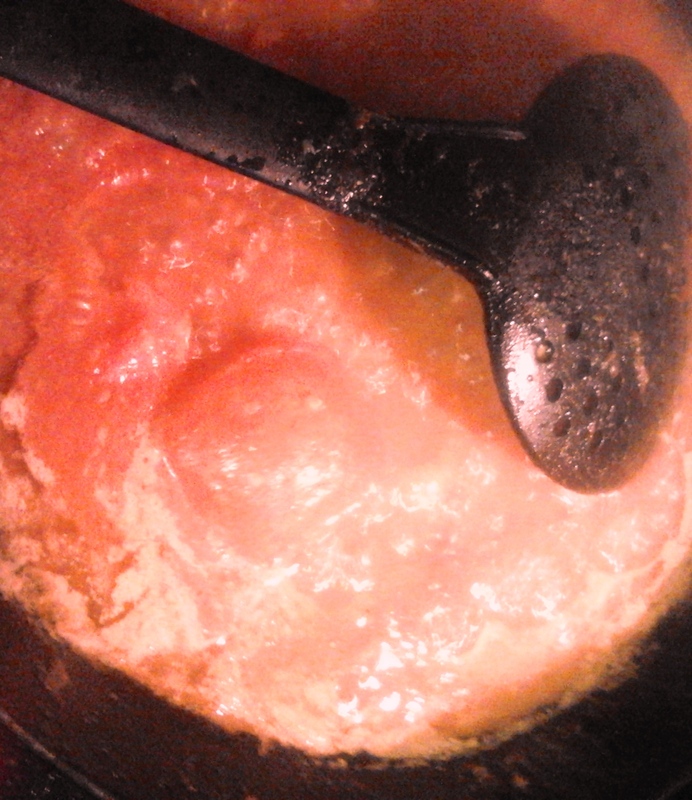 After I moved to Norway, I got out of the habit of making pasta; it just seemed like too much work and too much time. But yesterday, I got a hankering for raviolis. I just happened to have the left overs of a cheese aperitif: creamed cottage cheese, sun dried tomatoes, more cream cheese, ramsløk pure ( a wild, garlic flavored shallot), and a sprinkle of sunflower seeds. 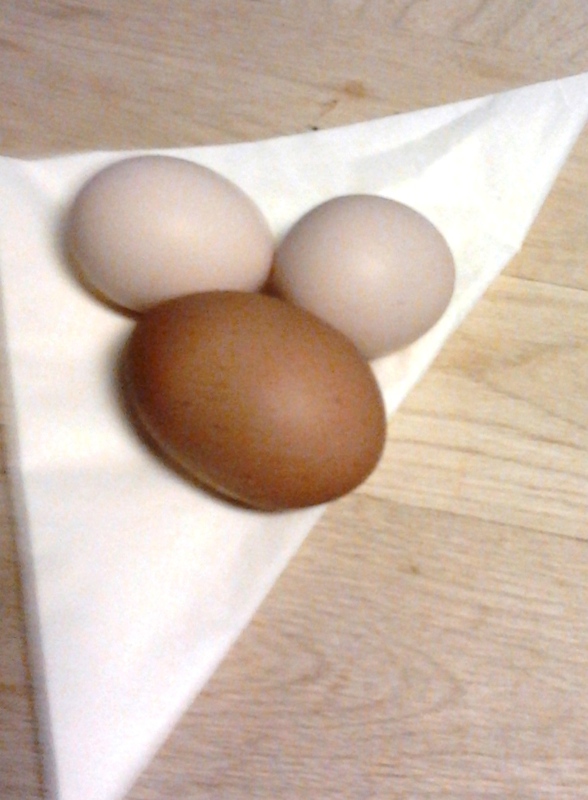 Then, on my way home, Gina stopped me and handed me three fresh eggs from her hens. The plot thickened. 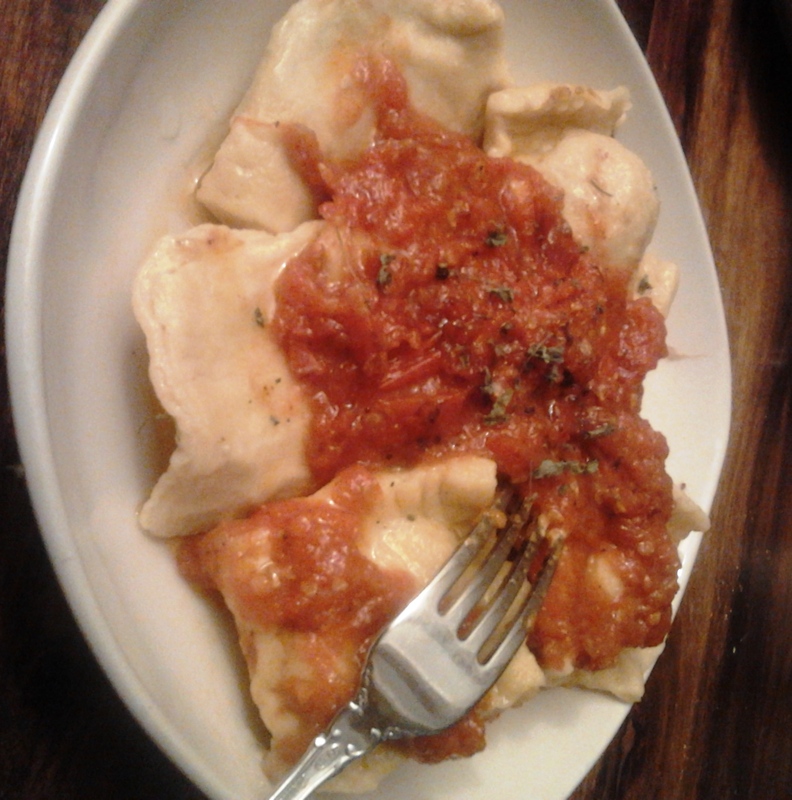 The picture seems to have come out sideways, but the raviolis came out great! Now that I know how easy it is to make and roll the dough, I can experiment with all kinds of fillings, and have a fresh ravioli meal ready in under an hour. Amazing, I always thought I had to buy these things, or that it would take hours to make by hand. 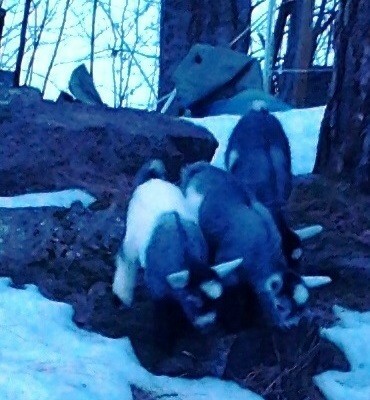 The snow has finally melted enough that the little ones can venture outside and nibble on tender new grass. They love jumping up on the rocks and capering around, but I am still a little afraid to let them outside by themselves. There are hawks in the area, and there could be dogs or foxes. Could a hawk really take one of them? I’m not willing to take the chance, so I play goat-herd when I can, and send them back in. I wish I could spend all day outside with them! This shot was taken at dusk, so it is a bit dark, but you can see how much they have grown! Now I am looking forward to more light and more warmth, so they can stay out longer. I found organic avocados at the local ICA shop! They are notoriously bad at stocking organic veggies- I bought lots so they would know there is plenty of demand. 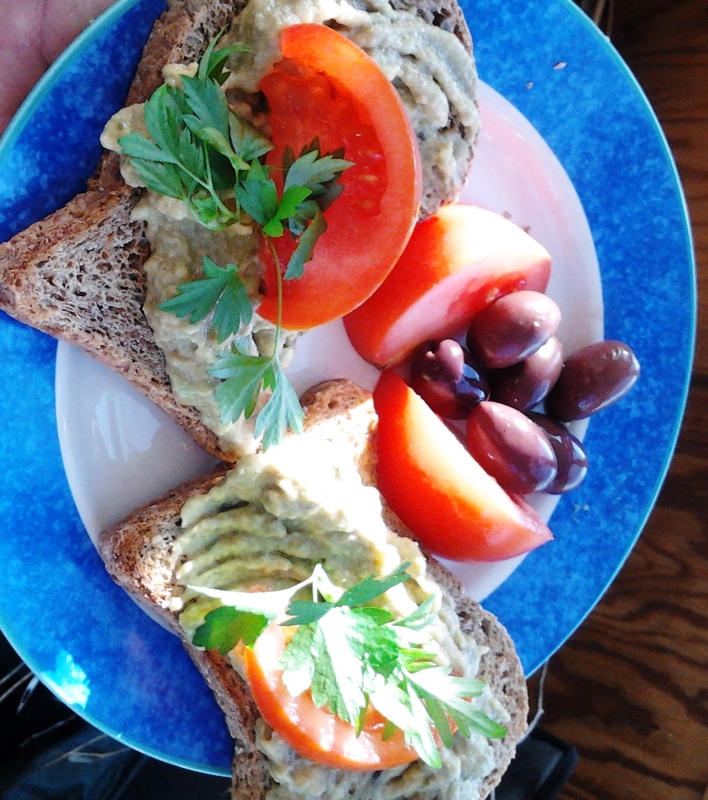 My lunch this afternoon is organic guacamole on organic high energy spelt toast with tomatoes, olives, and parsley garnish. And then we were three…. Lucky greets her two new babies! She had been complaining all day, but had finally quieted down for a while, so I decided to go in and get something to eat. When she started up again it was very loud and very insistent- I ran out to the shed again, and found two babies in a pool of blood behind her- one was face down in the goo. I pulled her out, shouting to David through the baby monitor. He and Gina arrived at the same time, threw me towels and gave advice. I had a hard time getting the second baby to take the teat; Gina tried as well and finally both babies got some of the very important first colostrum. Lucky is such a great mom! She took to the babies immediately, and also allowed me to move around her, put her babies to the teat, massage her udder. It was hard to believe she would not let me touch her in those places before she gave birth. 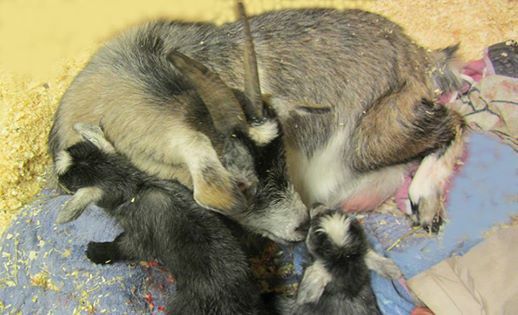 It is so amazing to see the amazing bond that grows between a goat mother and her goat babies! 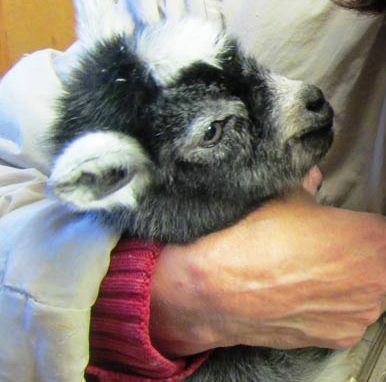 No better place to start this new blog, I think, than with the birth of our first goat kid. 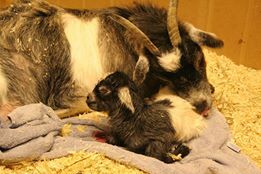 Dina gave birth this morning to a beautiful little girl. This has been on the plans for two years now; we look forward to fresh goat milk, halloumi, parmesan, and other goat cheeses! Of course, Izzie gets her fair share of the milk first!